Let your dear one be cherished like a small little angle by gifting this cute cake which is of 1 Kg - Pineapple taste, and surprise them during mid hours on special occasions. 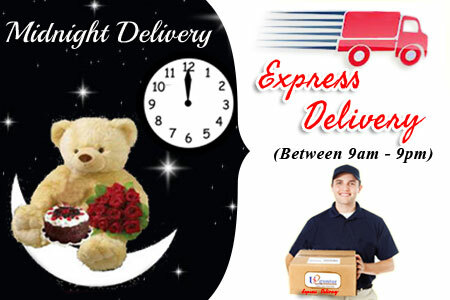 The image of the cake is indicative only and may vary at the time of delivery. 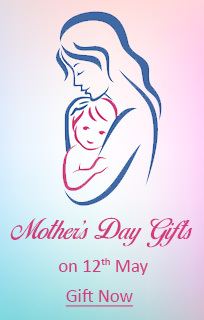 A single candle and a Greeting card is free with this order. 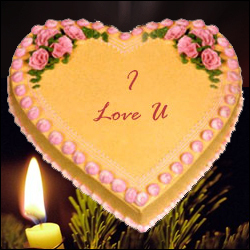 Let the gift speak the feelings of your heart and listen to them by gifting this beautiful cake which win's over the heart of your beloved. The cake is 1 Kg in weight and available in either pineapple or vanilla flavors, depending upon the destination. The cake is available all across the year to limited destinations in India. 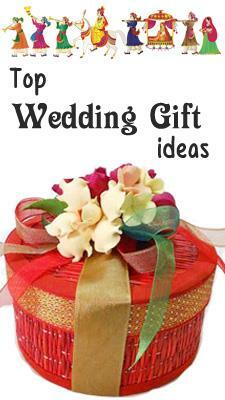 A single candle and a Greeting card is free with this order. Note: Please check for your delivery destination, before placing your order. 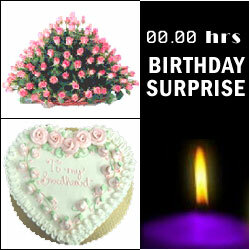 Surprise your Granny or Grandpa by gifting this cake during midnight of their Birthday / Anniversary and make it a memorable moment in their life time. 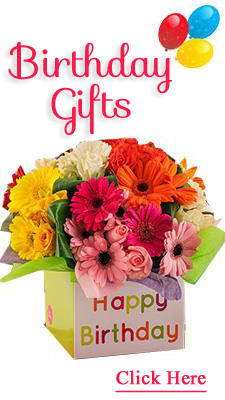 Baloons Cake Gross weight 1kg ( Delivery in Hyderabad & Secunderabad only) A single candle and a Greeting card is free with this order. Here is everyones favourite. 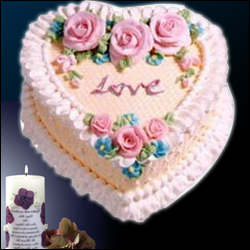 2kg Special Heart shape Fresh cream choclate flavoured cold cake available in Single & Double heart shapes.Comes with musical Birthday greeting card and one single candle free along with this gift. Minni is an icon that any body will love on their birthday cake. What can be a better expression of love than this cake made in square shape. Weight: 2kgs. Note: Available flavours Butterscotch, Vanilla & Strawberry, Pine Apple, Pista, Almond, Black Forest. Please mention the flavour in the message column along with your message.Comes with musical Birthday greeting card and one single candle free along with this gift. 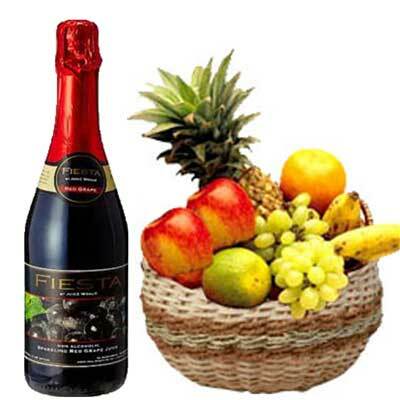 Pamper your taste-buds with a unique blend of fresh cream and juicy fresh fruit. A soft and fluffy mouthwatering cake made out of whipped fresh cream. Topped with dollops of cream, red strawberries and green leaves. Speaks volumes of how much you care for your loved ones. 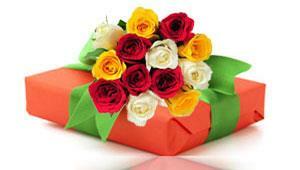 A great gifting idea for special occasions.Comes with greeting card and one single candle free along with this gift. A celebration of commitment. 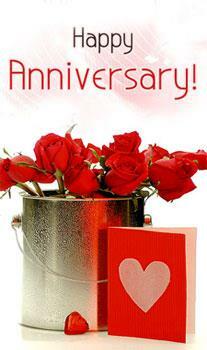 Every year in a marriage is a milestone, and anniversaries are truly something to celebrate. Its always nice to remember the good times and rejoice in the commitment you still share. Send this delicious 2 kg cake to your loved ones.Comes with greeting card and one single candle free along with this gift.